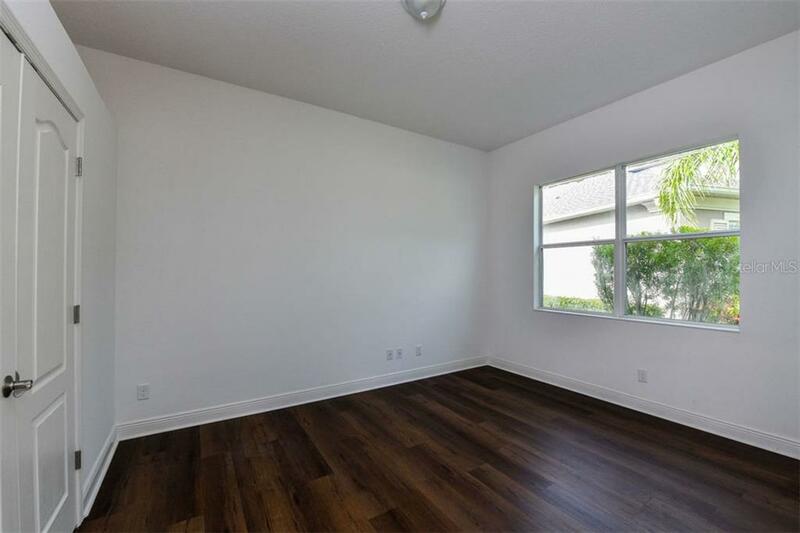 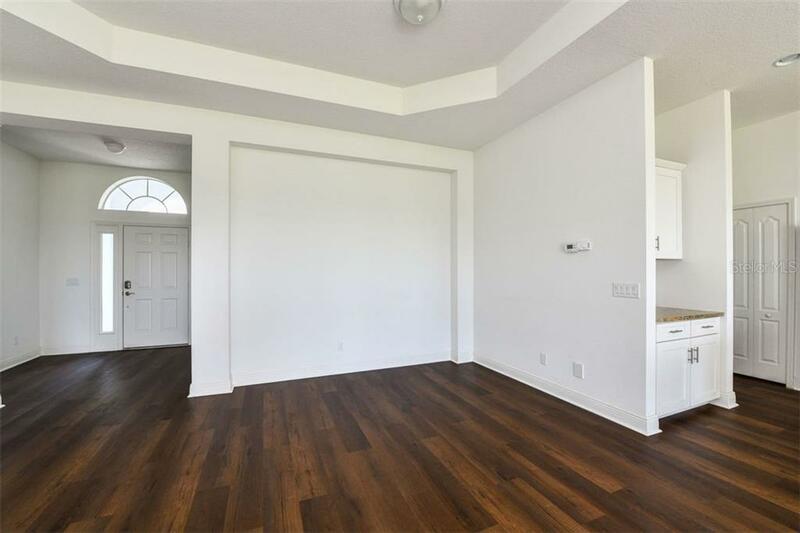 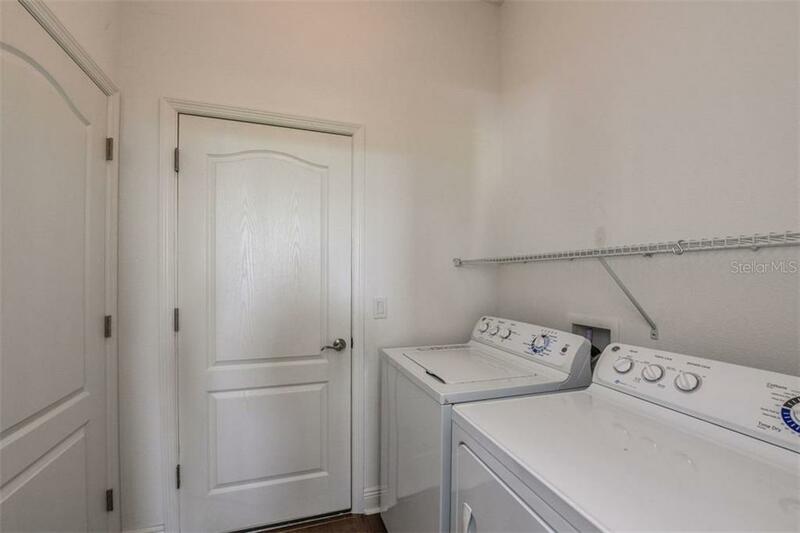 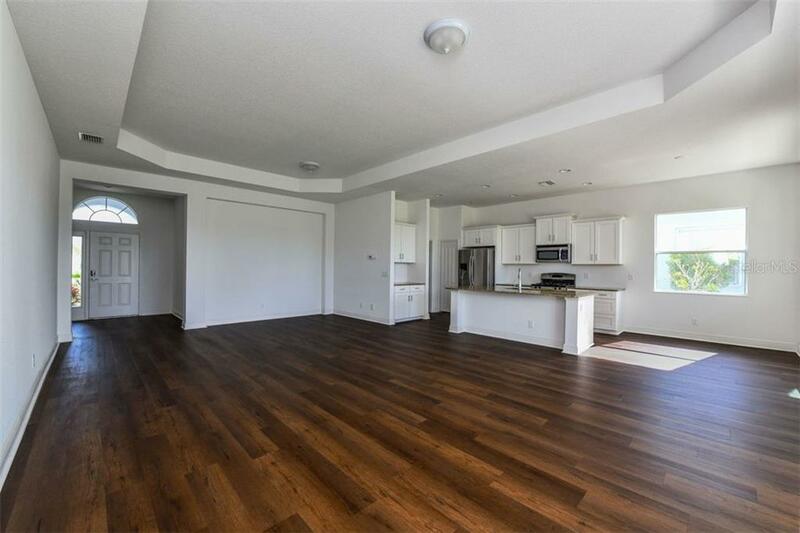 Ask a question about 11412 Belvedere Ter, or schedule a tour. 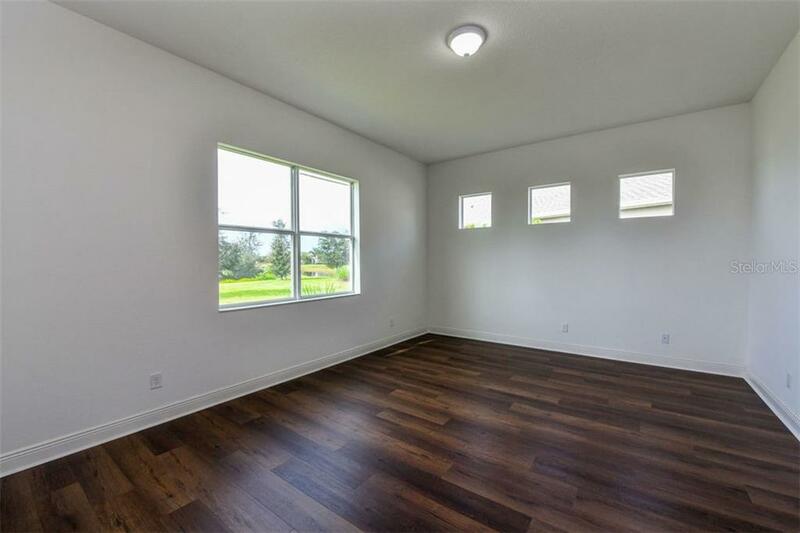 This beautiful home is better than new construction. 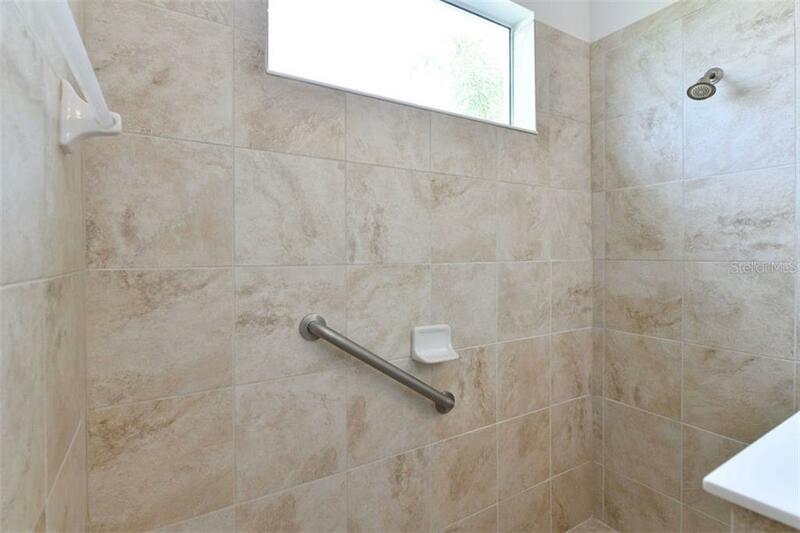 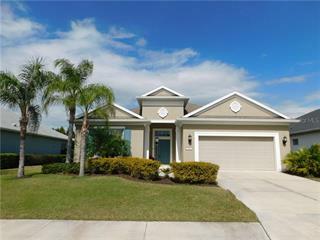 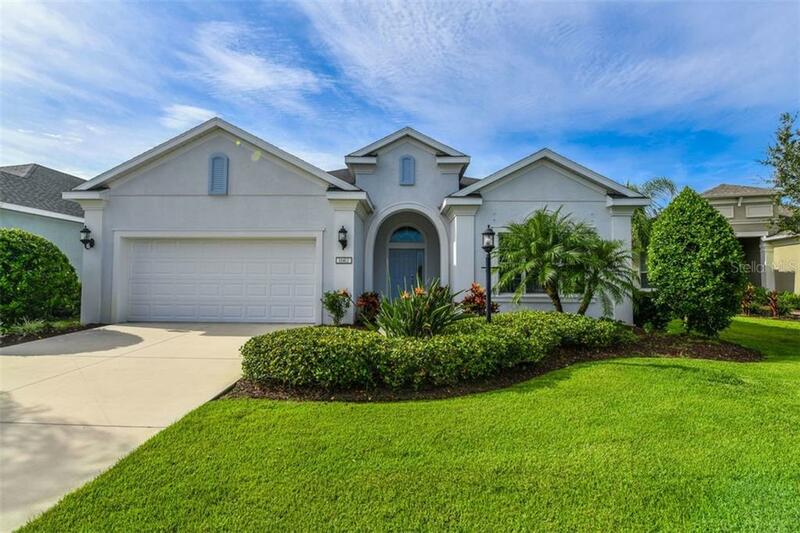 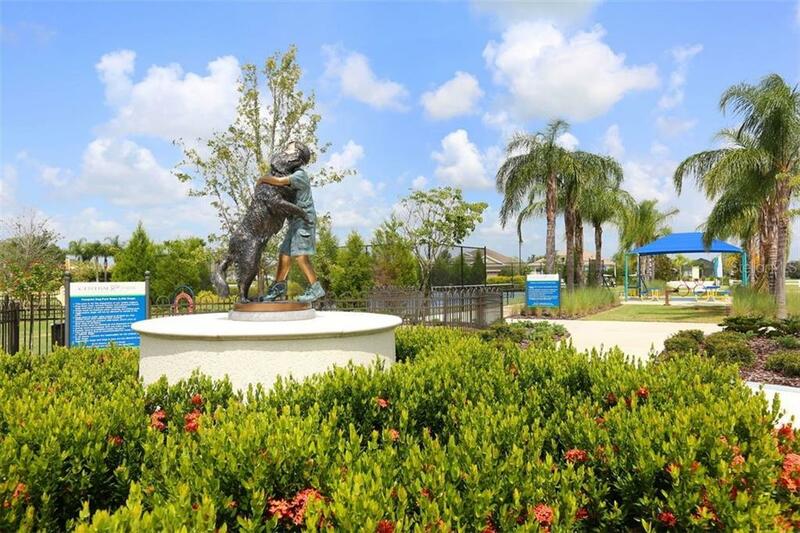 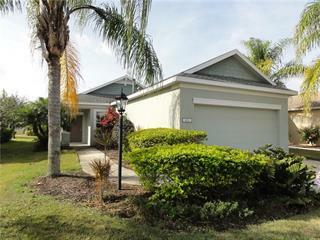 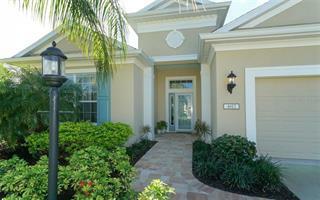 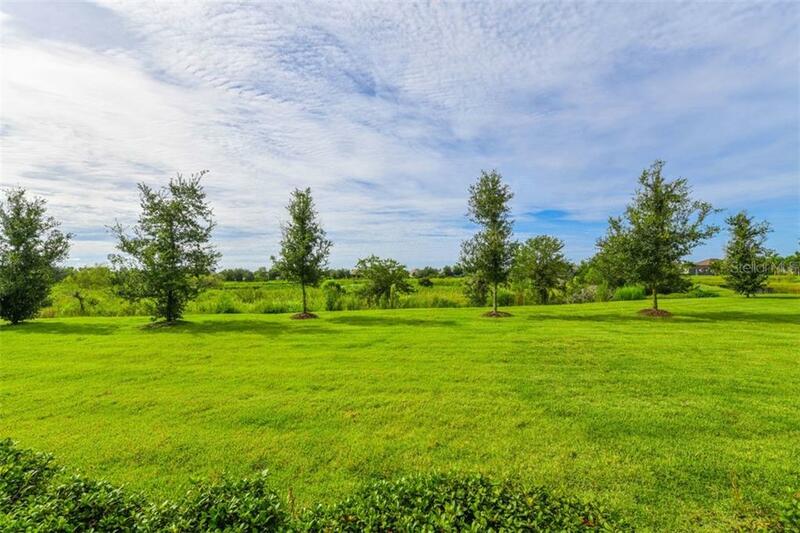 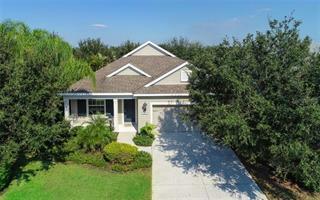 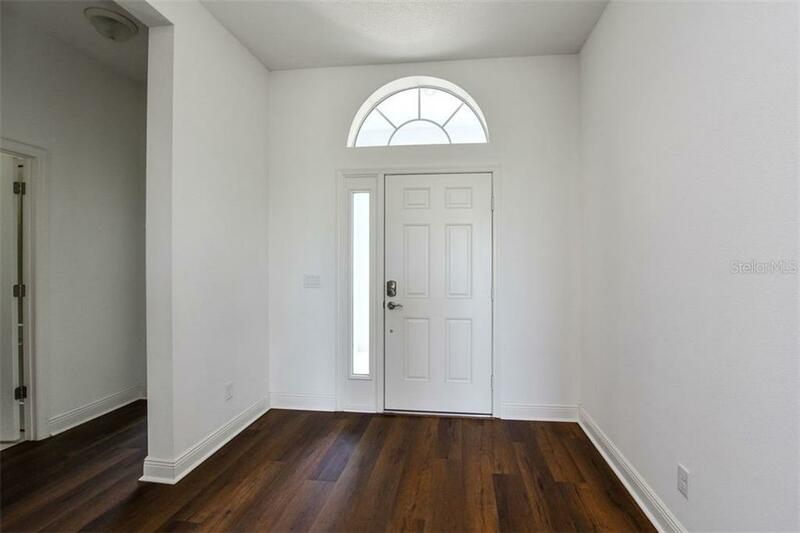 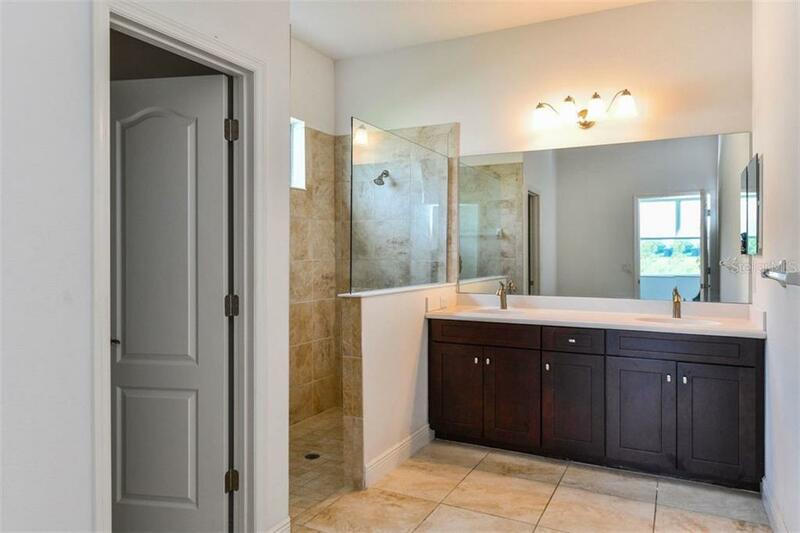 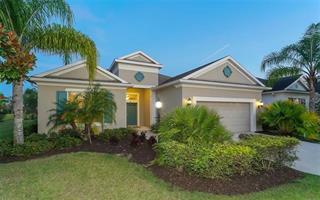 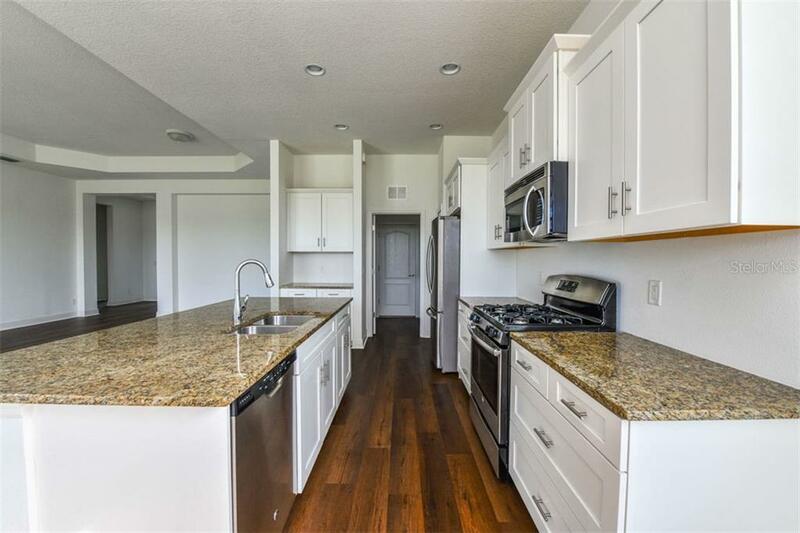 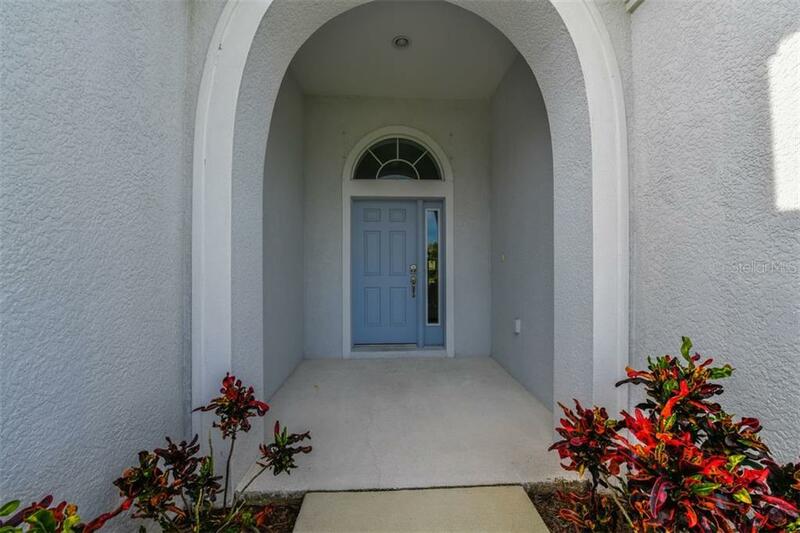 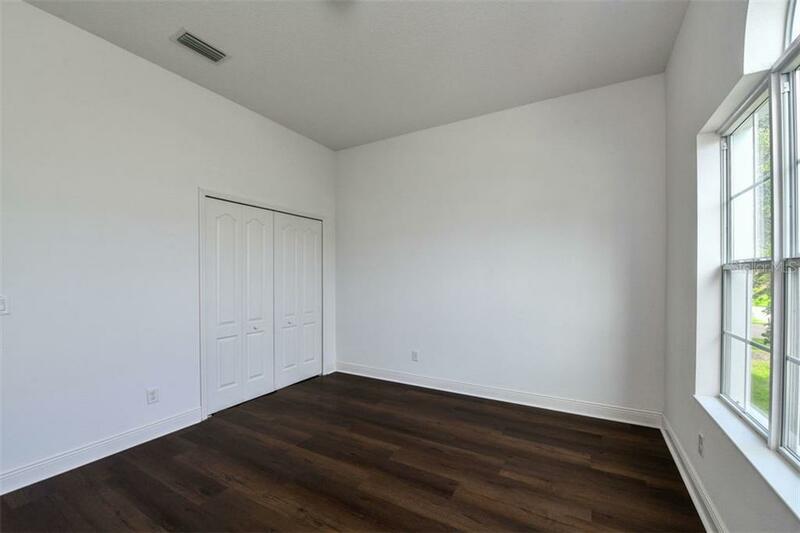 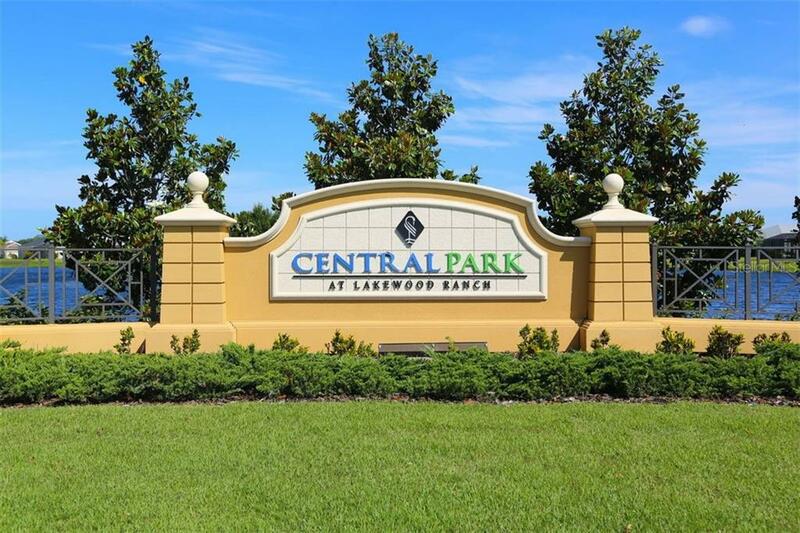 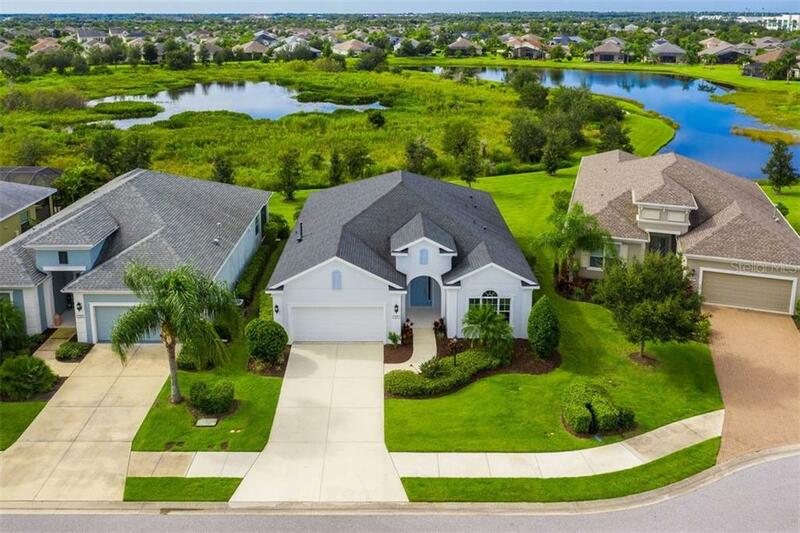 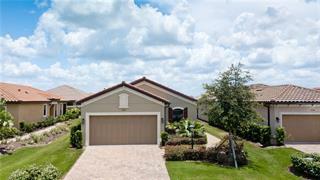 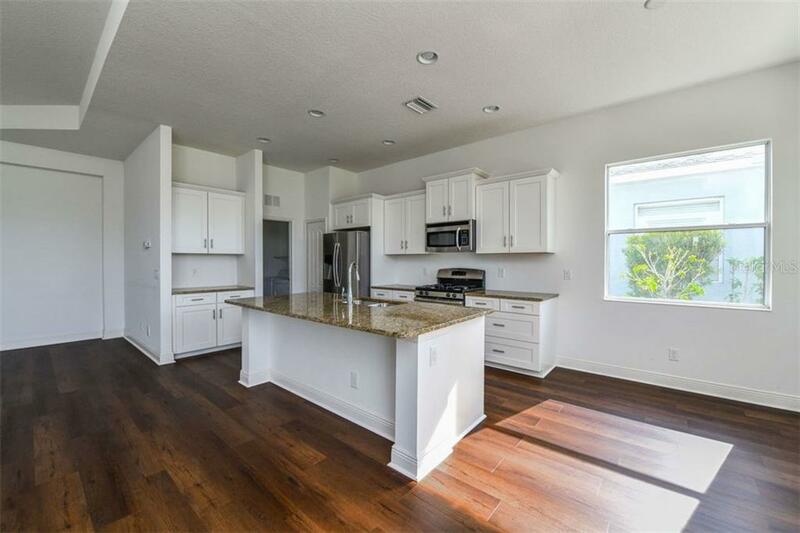 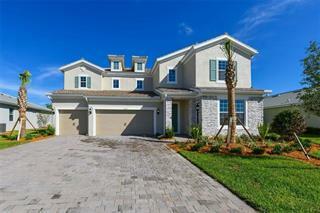 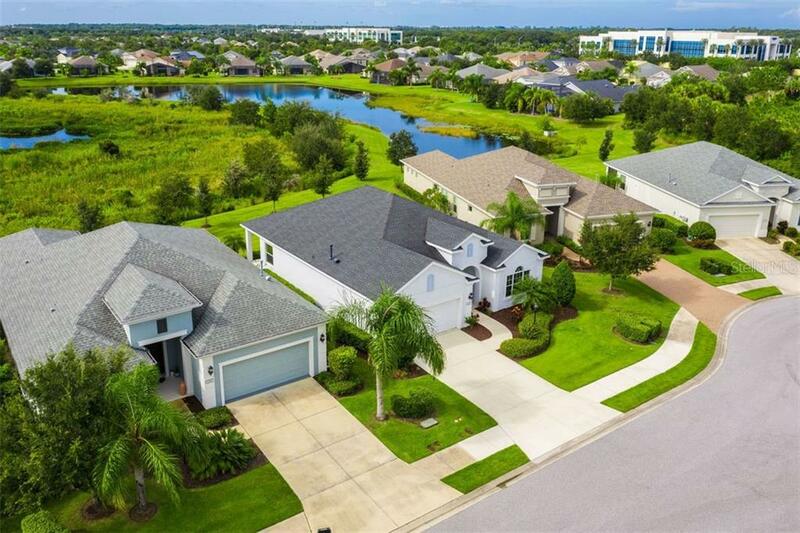 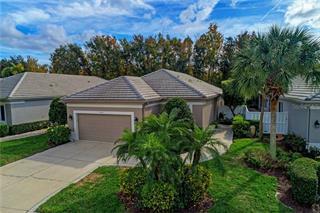 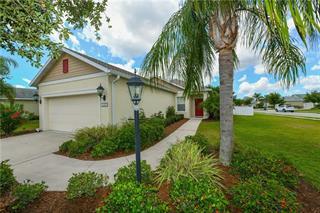 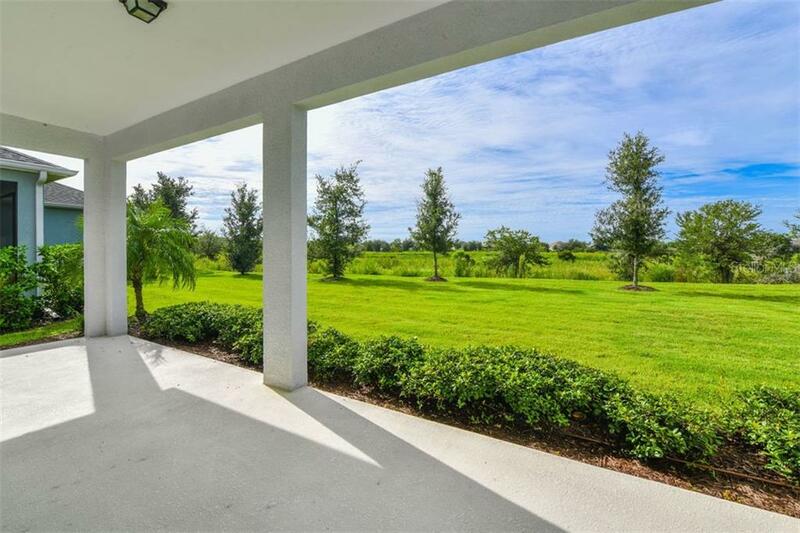 Located in the privately gated Claremont Park at Lakewood Ranch’s Central Park. 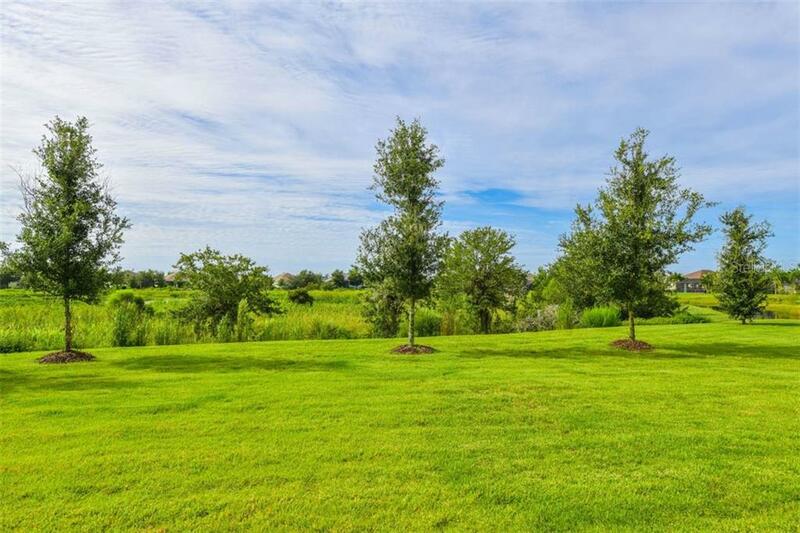 Enjoy a wonderful maintenance-included lifestyle amidst pathways and recreational trails in this gree... more.n certified community. 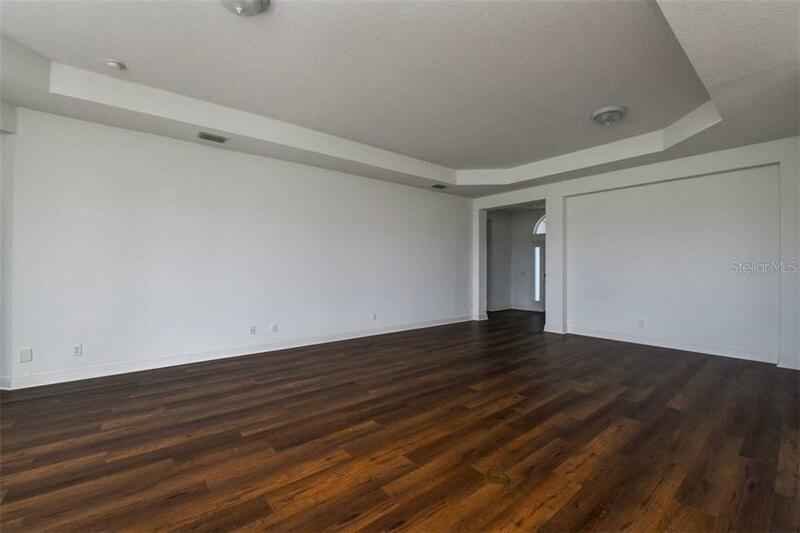 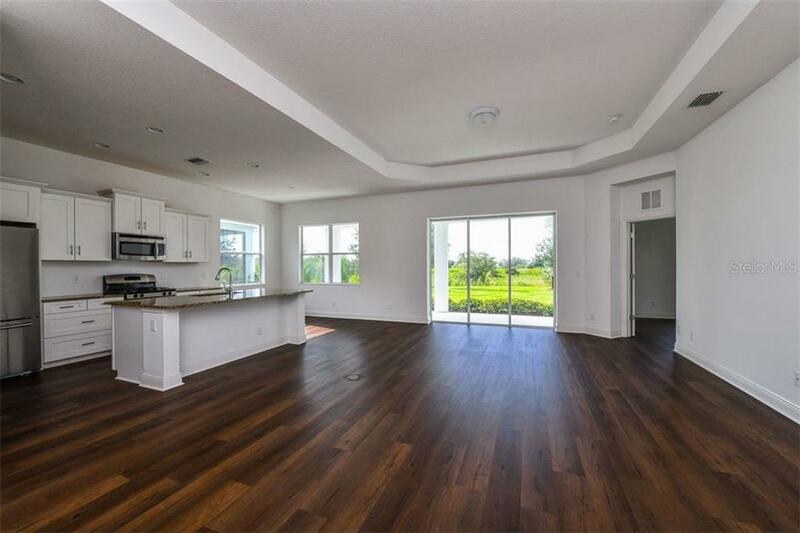 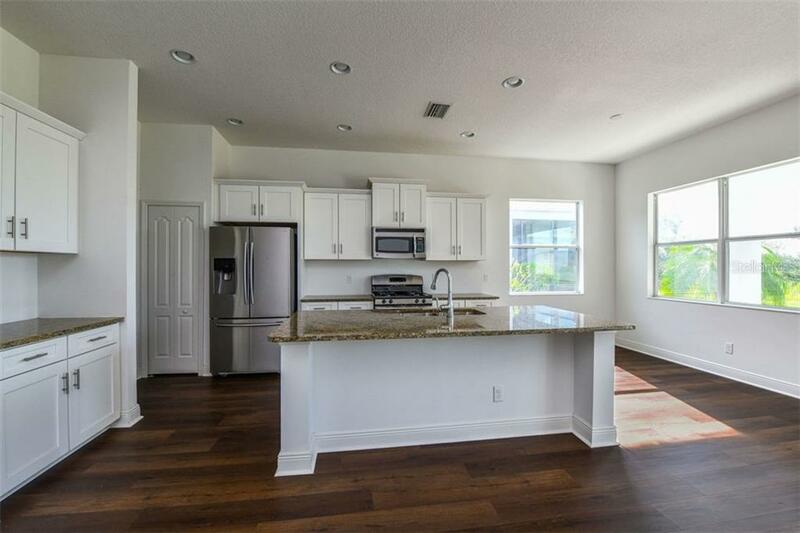 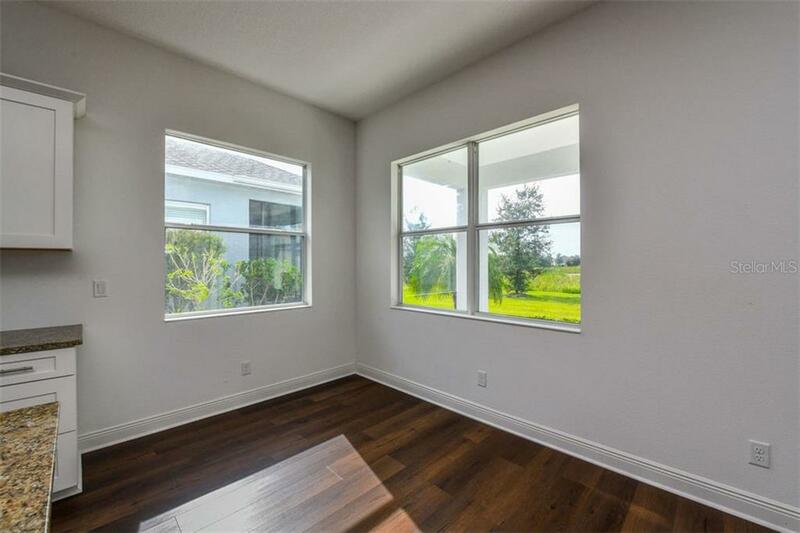 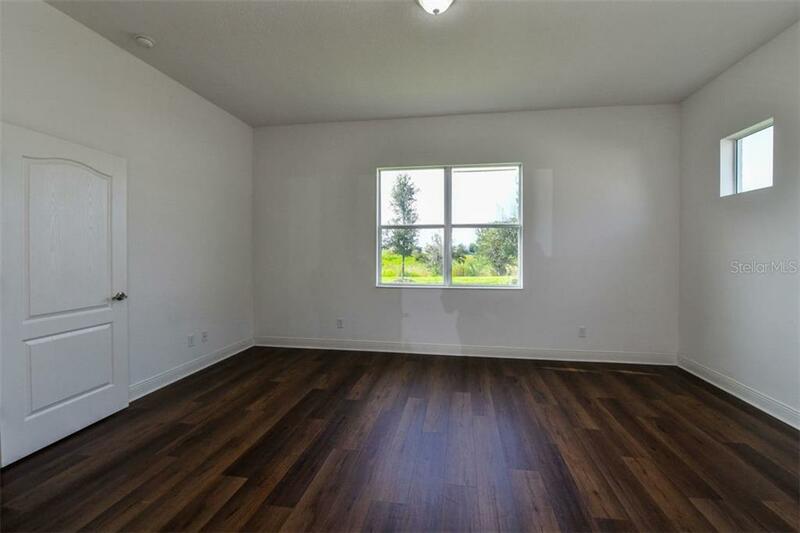 Open floor plan consisting of 1,889 square feet of fabulous living space, 3 bedrooms 2 baths, great room with tray ceiling and glass pocket sliders open to covered lanai overlooking a nature preserve. 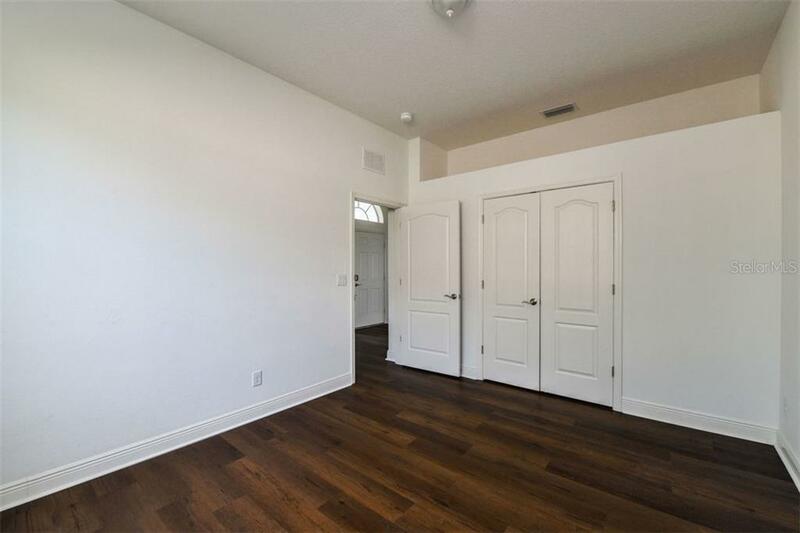 Newly installed luxury flooring throughout. 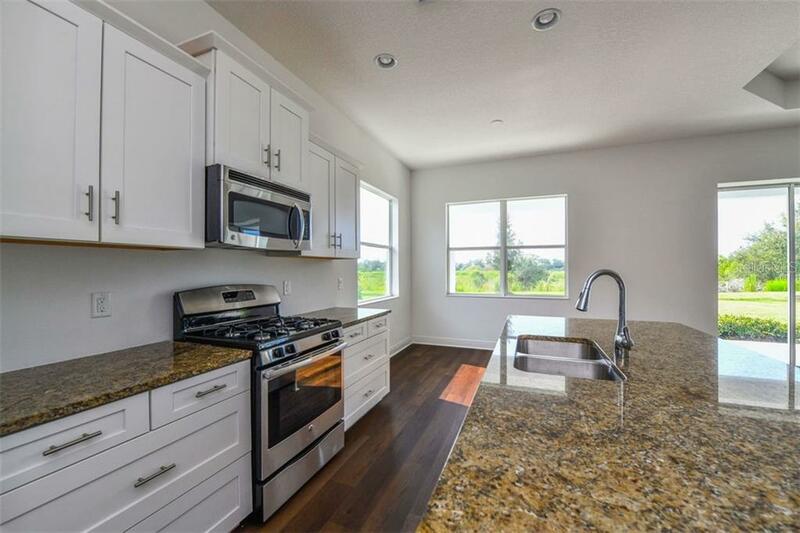 The open design kitchen is equipped with white finished maple cabinetry, granite counters, and stainless steel appliances. 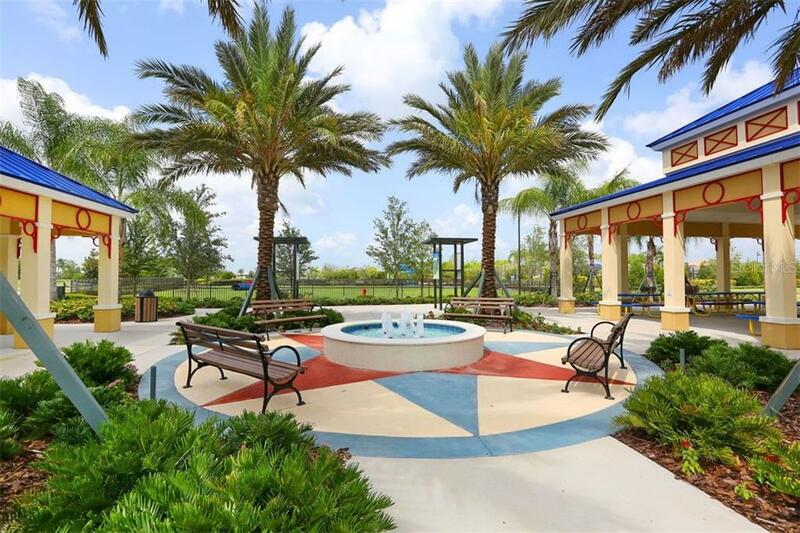 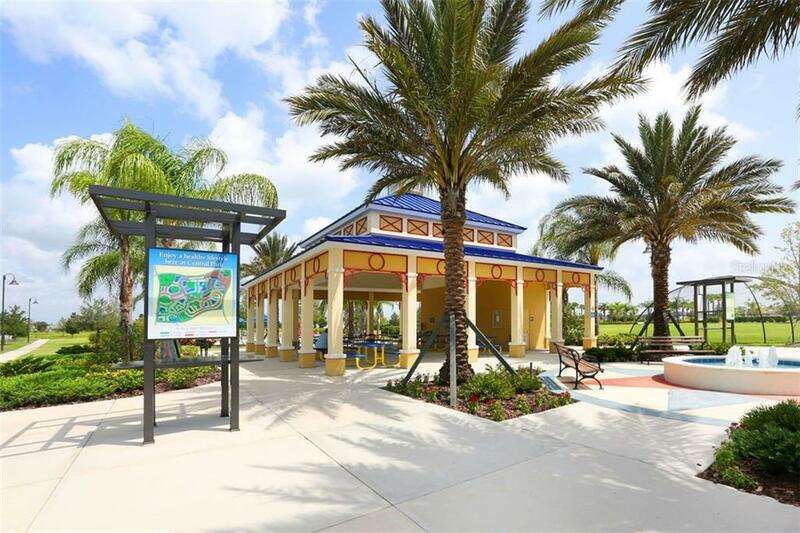 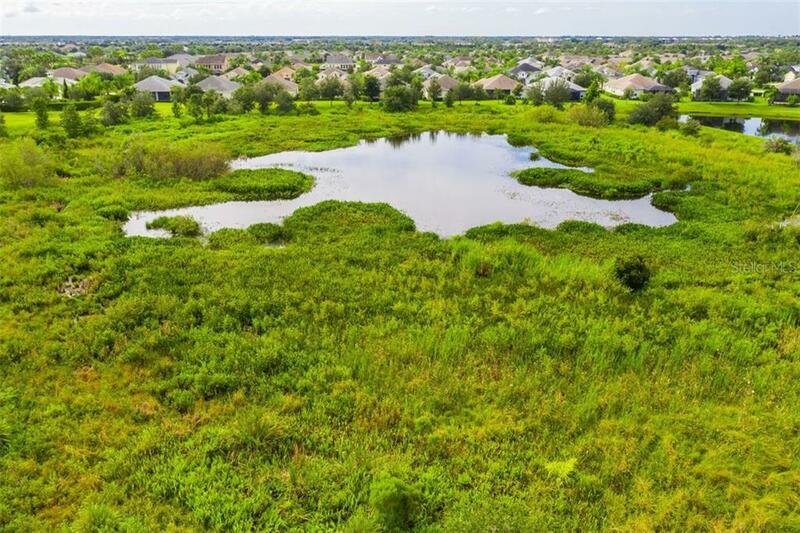 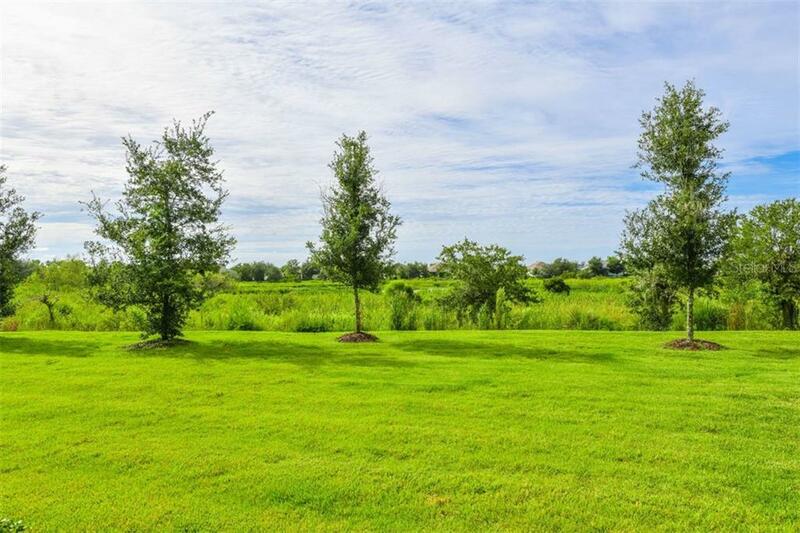 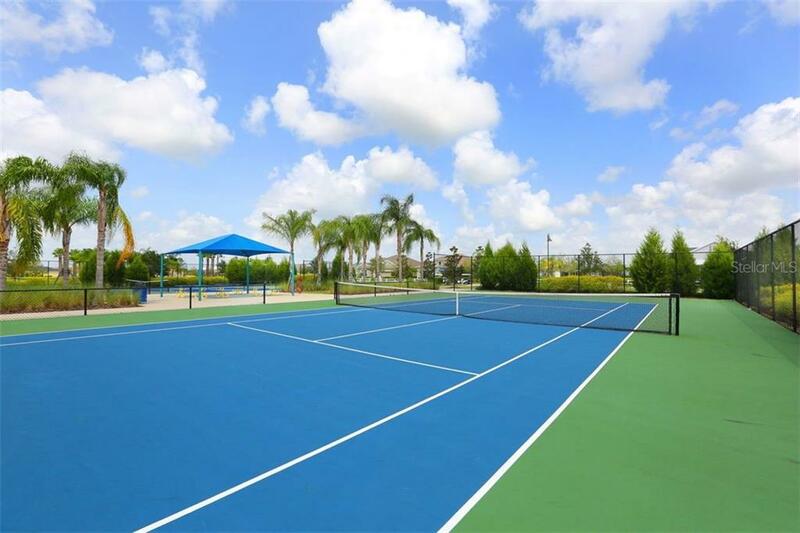 Take advantage of the community amenities which include a 10-acre park, 2 dog parks, tennis courts, ball field, kid's adventure park, splash park, covered pavilion & meandering trails. 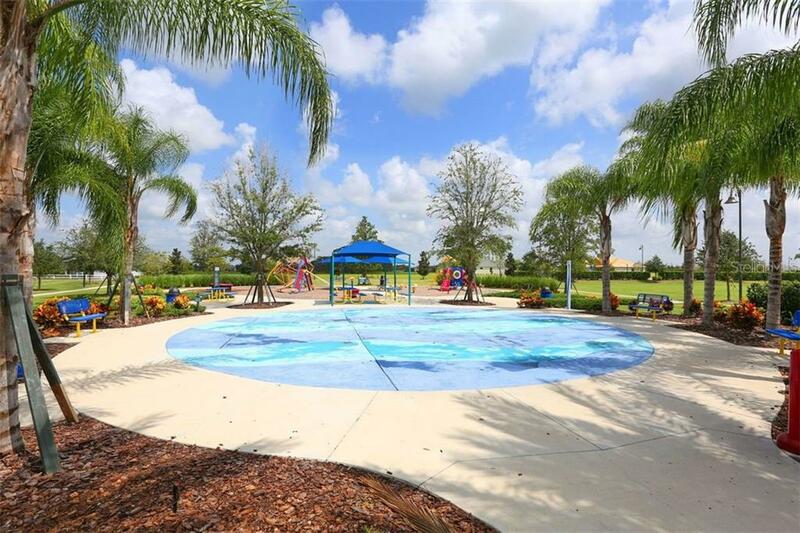 Claremont Park neighborhood residents also enjoy their own community pool, fitness center, and recreation center. 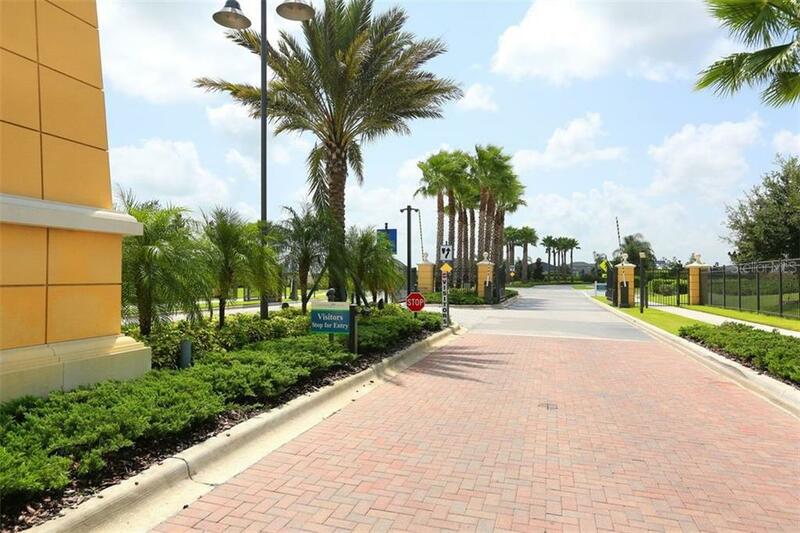 Nearby two top-rated schools, B.D. 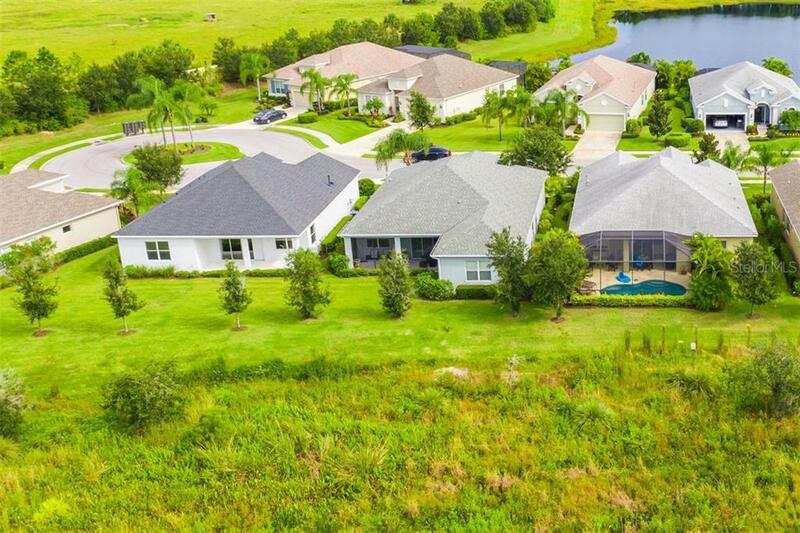 Gullett Elementary and Lakewood Ranch High. 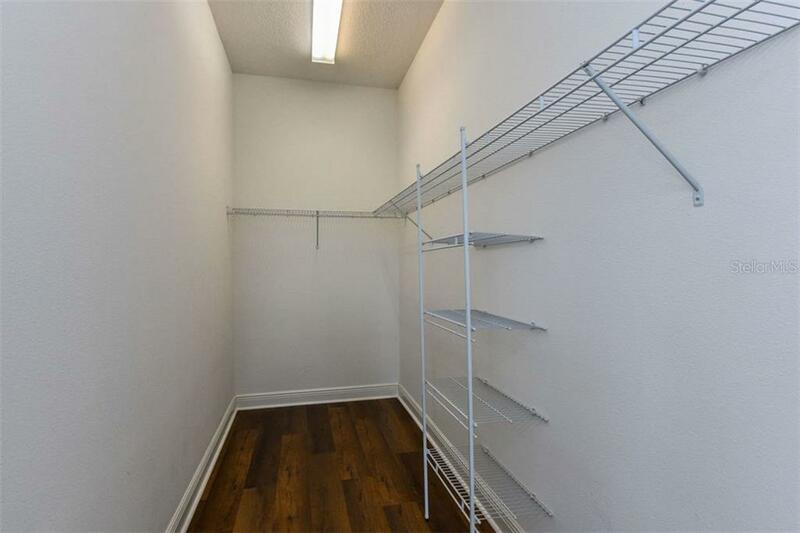 Hurry, this one will not last long!